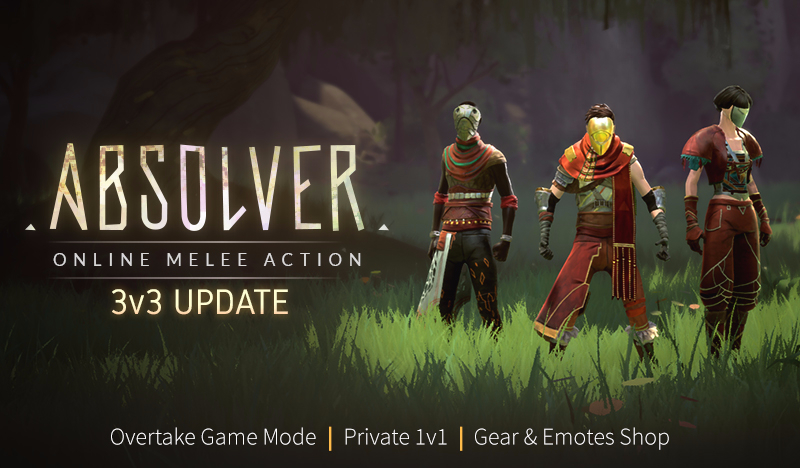 Absolver 1.30 Balance Patch is live ! 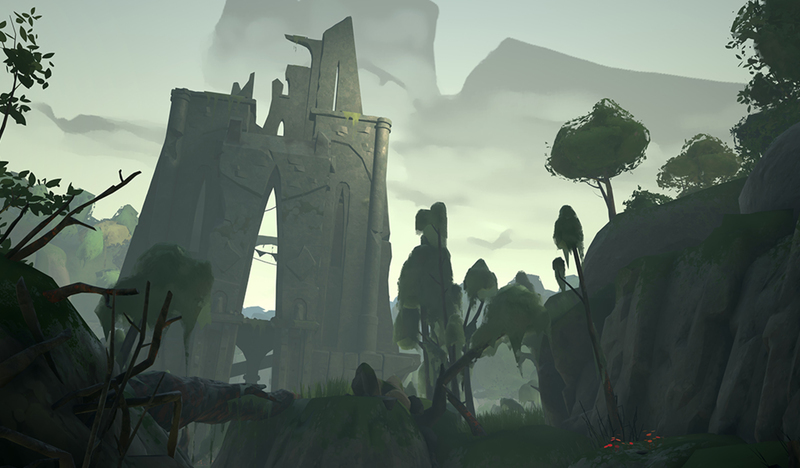 We have just released a new Balance Patch for PC. 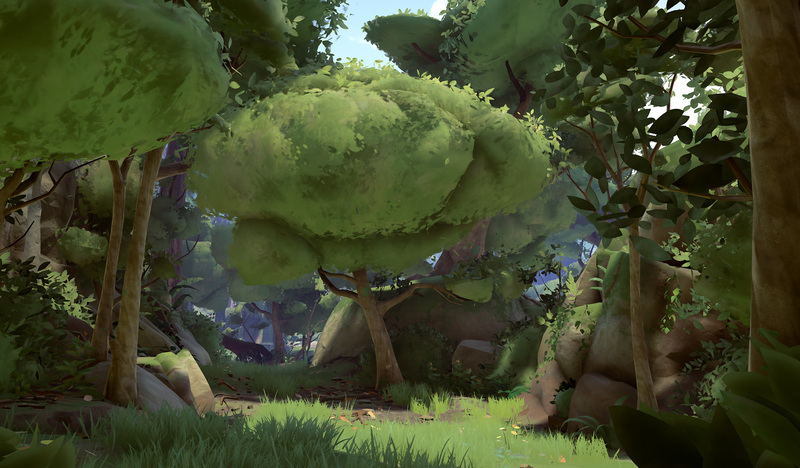 Detailed information on the update in this patch note! 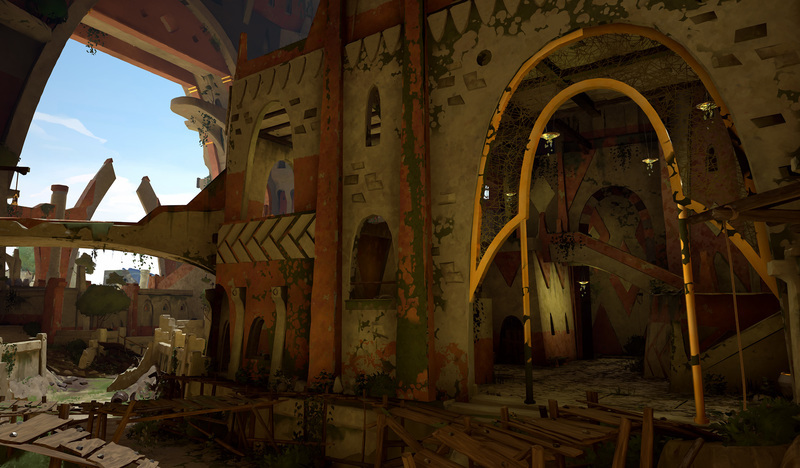 The latest update for Absolver has just been released, featuring new content and gameplay balancing. Click here for more information! 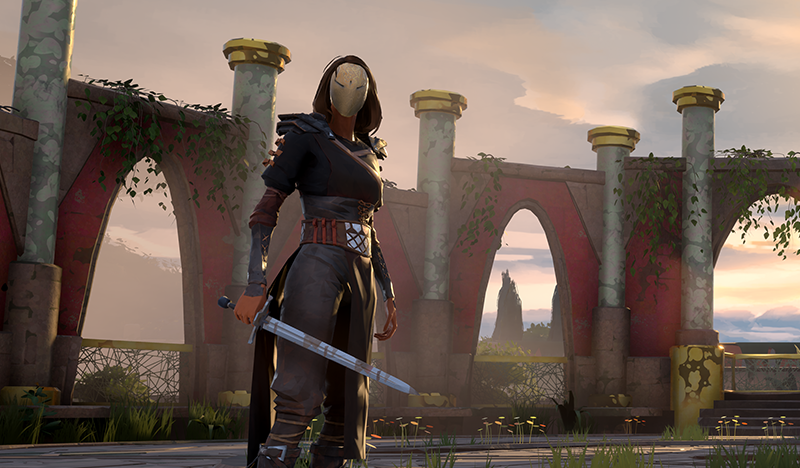 Absolver 1.27 patch is up for Steam, GOG and PS4. Please find all the details in the post. 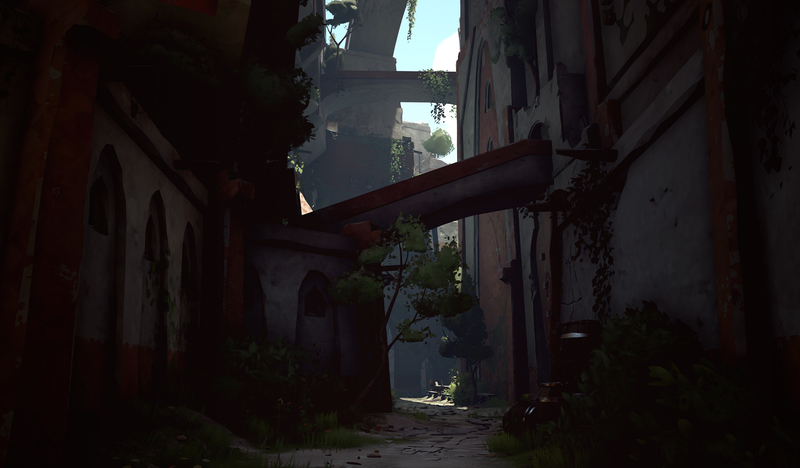 Developper update on Absolver's next steps. Please find more details in the full post. 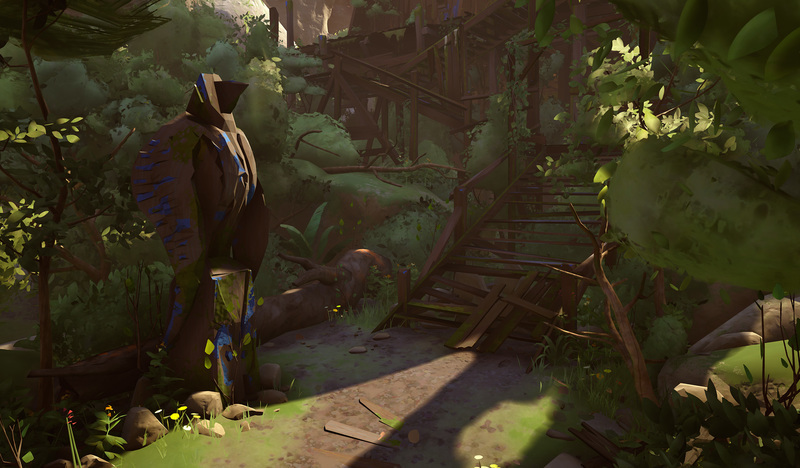 Absolver 1.26 patch is up for Steam, GOG and PS4. Please find all the details in the post. 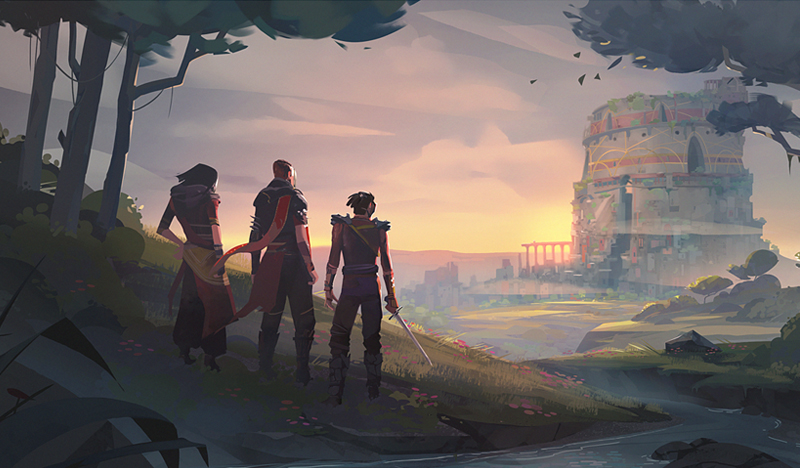 Absolver Downfall expansion is now live for PC and PS4! Please check out all the details here. 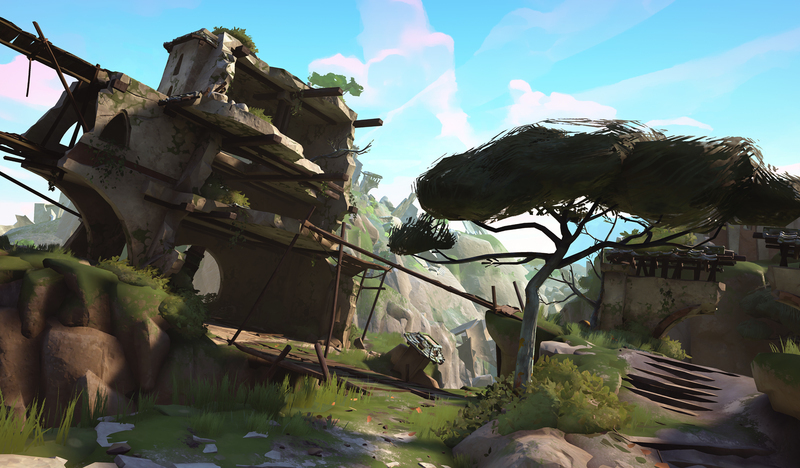 Fresh details on the upcoming Absolver Downfall expansion, and other news from the studio! Debug Patch 1.18 is now available for all platforms! Please find more details in the full post. 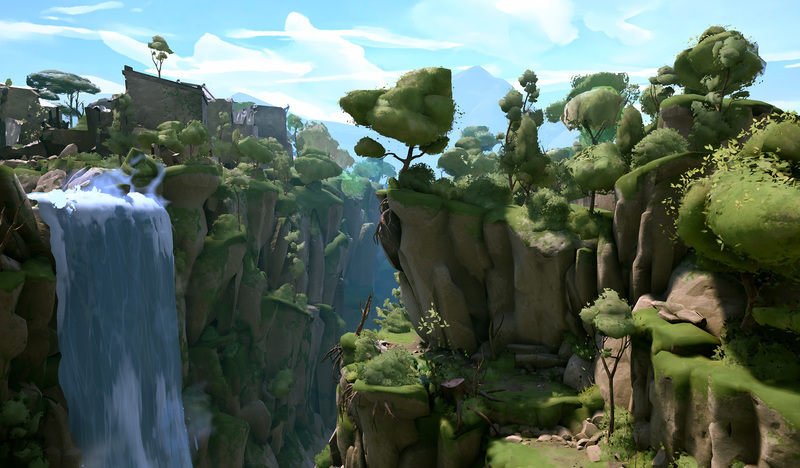 This post will give you more details on what we've been working on and what's coming in the future. 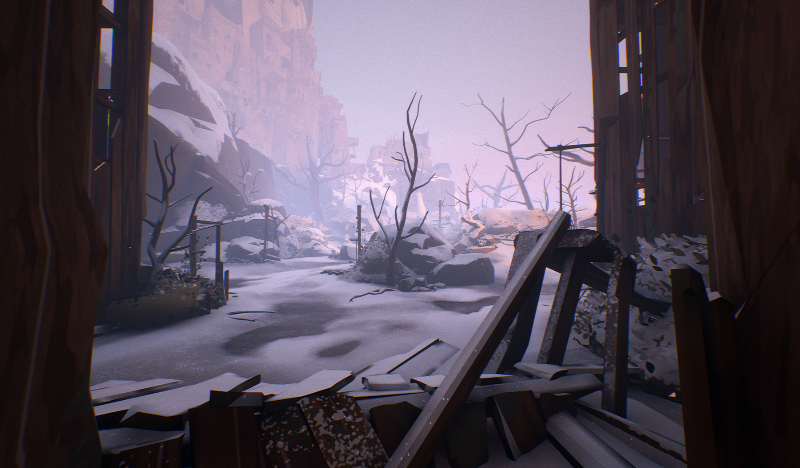 We released a small patch addressing issues, more details inside! 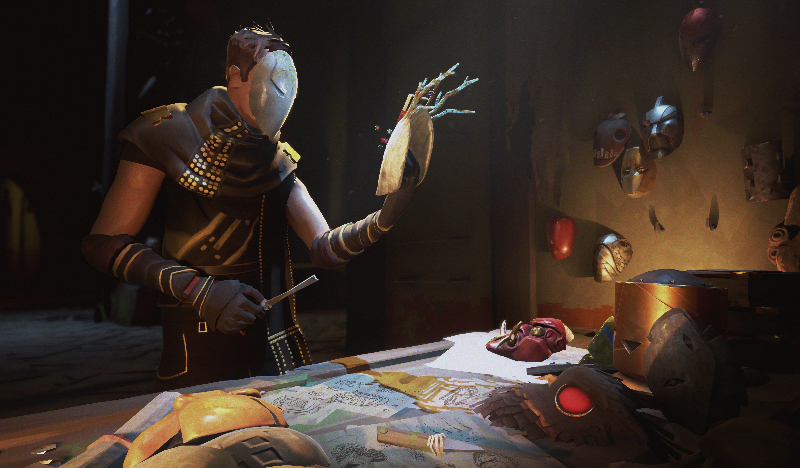 We finally got around checking all the wonderful submissions made during our Mask Design Contest. Thanks a lot for your participation! The 1.16 Update is now available for Steam and GoG! 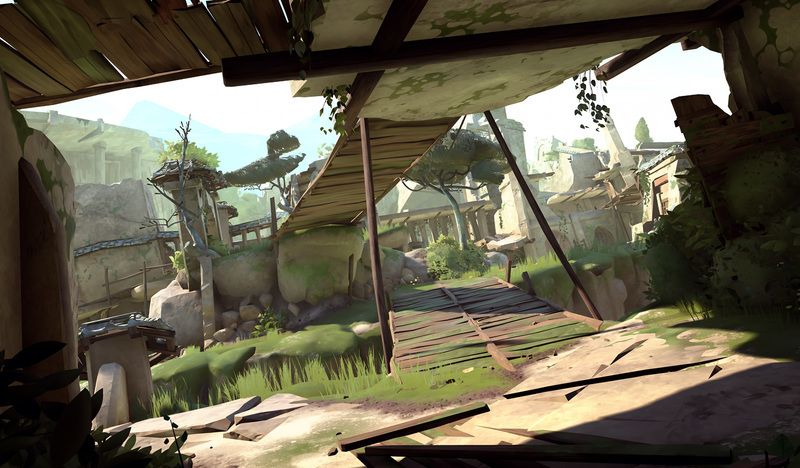 The PS4 version is currently being validated by Sony and should be up shortly, we're sorry about the delay. 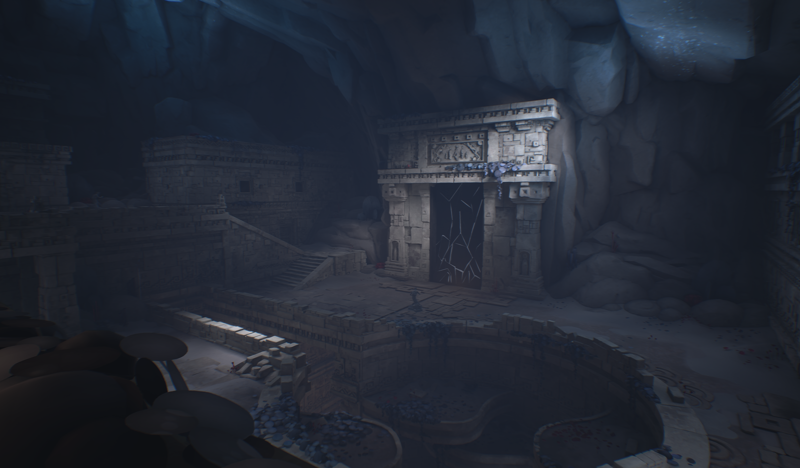 Please take a look in this post to check on the new content and bug fixes :). 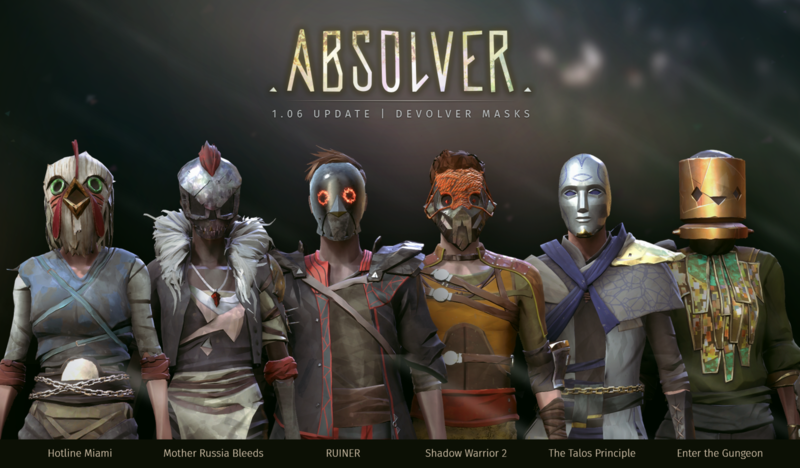 Absolver: Patch 1.16 in two weeks ! 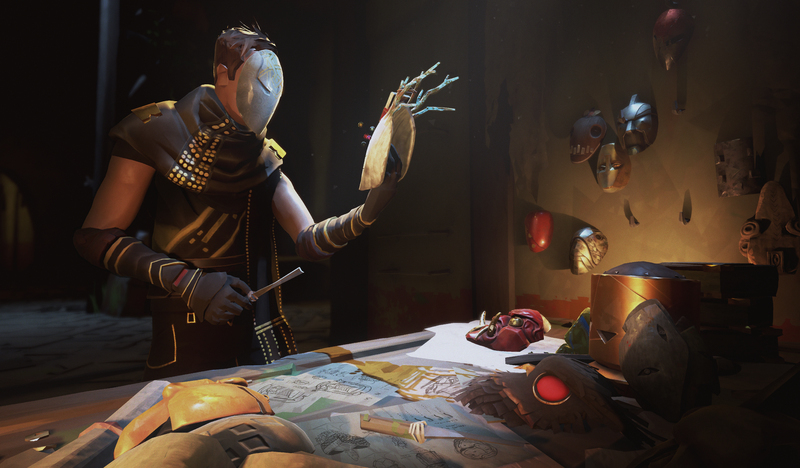 Fabsolver has become a huge part in Absolver’s community, so much that the players are holding a Mask Design contest: now it is your turn to design their dream mask, a winning design will be added in-game! 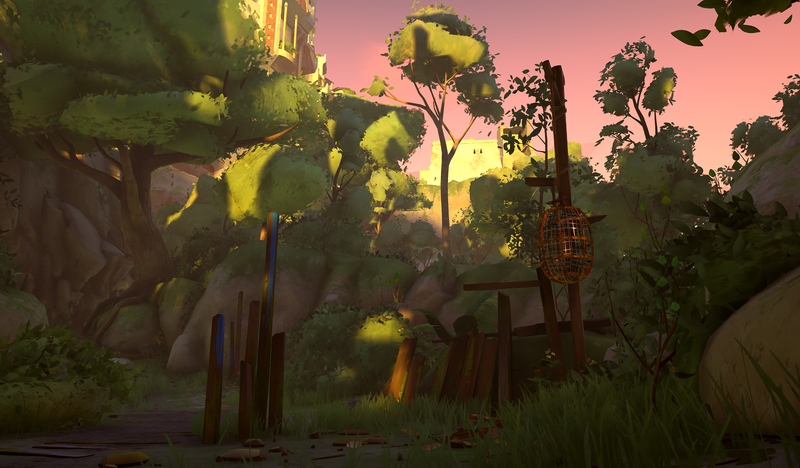 Thanks a lot for participating in the gameplay Beta from the 16th to the 19th February! Are you ready for round 2 this weekend? 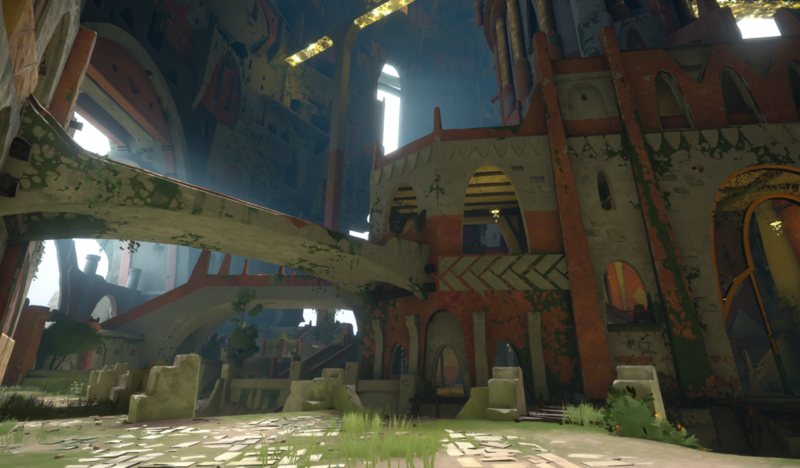 You'll find in this post all the details and changes made in this weekend's Absolver Beta. 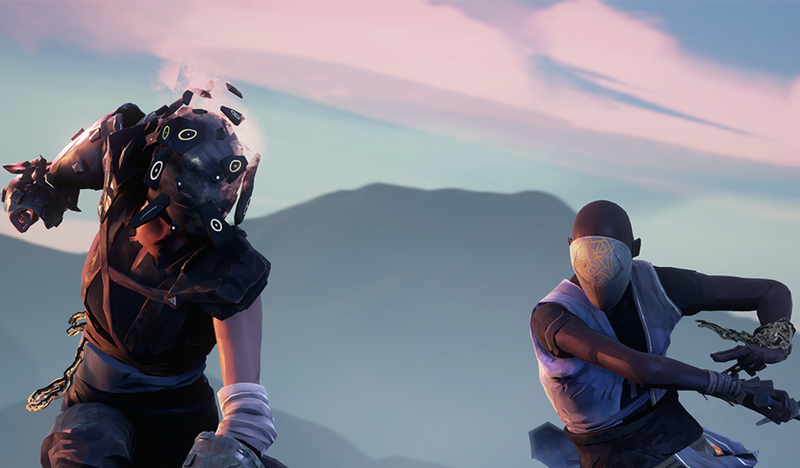 We need you to try out gameplay changes with us this weekend! Patch 1.14 is now available for all platforms! Please find more details in the full post. Patch 1.13 is now available for all platforms! 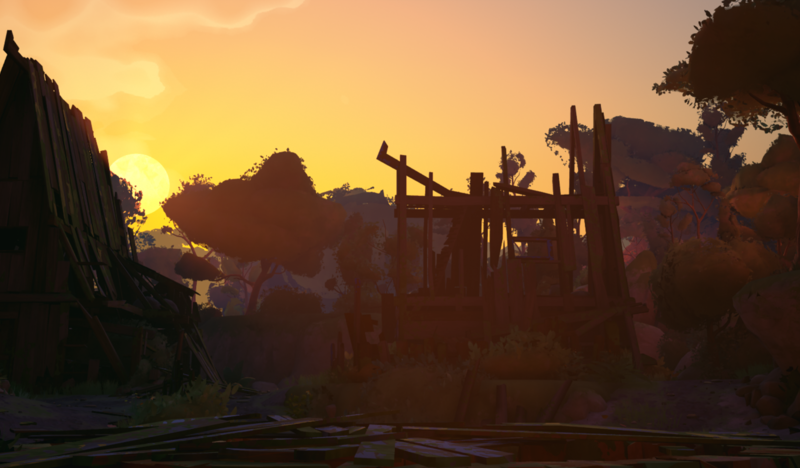 Please find here all the information regarding the issues fix and balancing made! 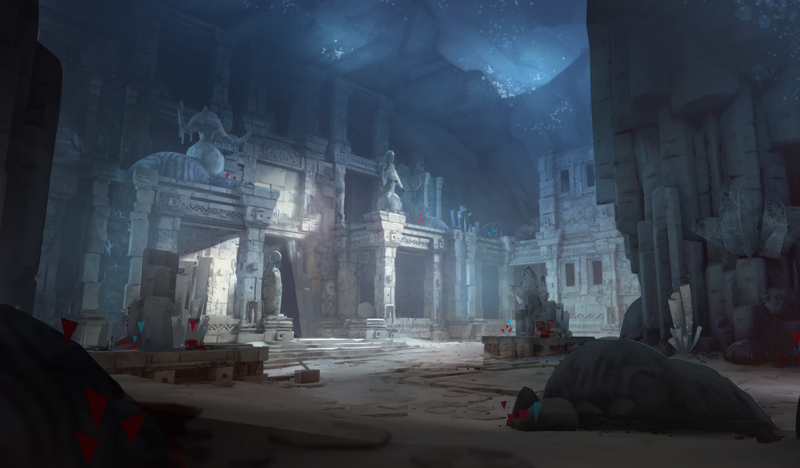 3v3 Beta is starting Saturday, you'll find here what you need to get ready! 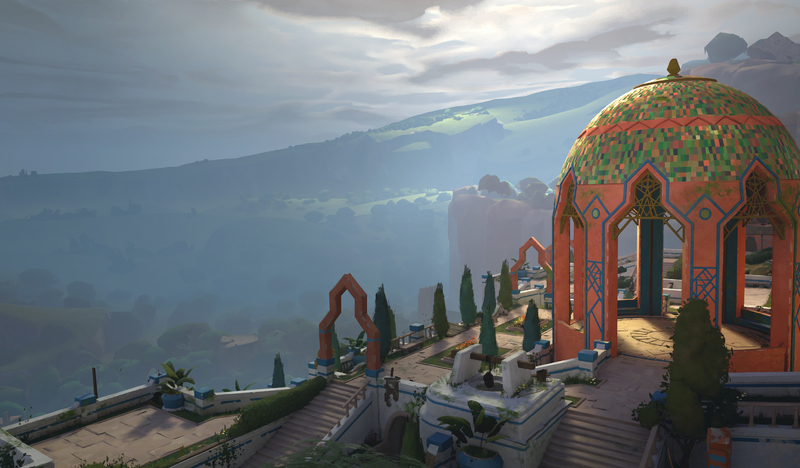 We need you to test 3v3 with us this weekend! 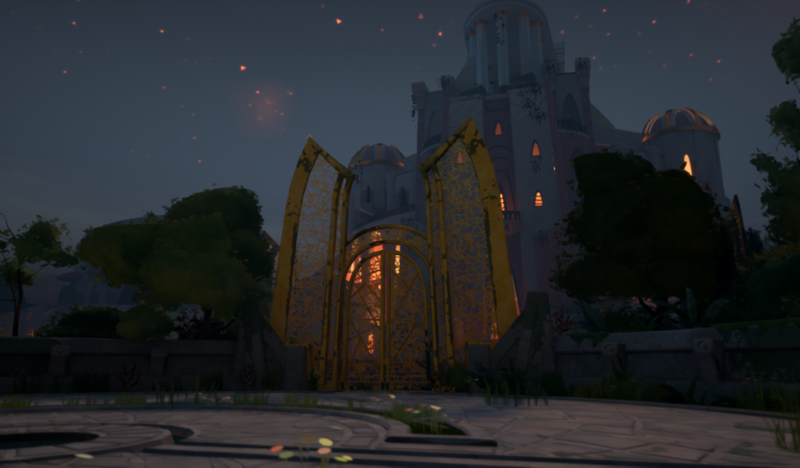 A patch dedicated to online stability was pushed on Friday October 13th, we'd like to have your feedback! 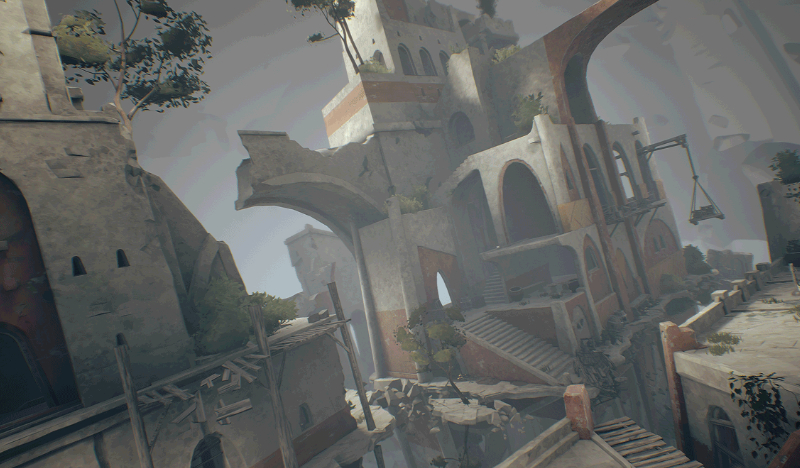 Update 1.05 is rolling out now for PC (update : and PS4). It addresses various issues and overall stability. 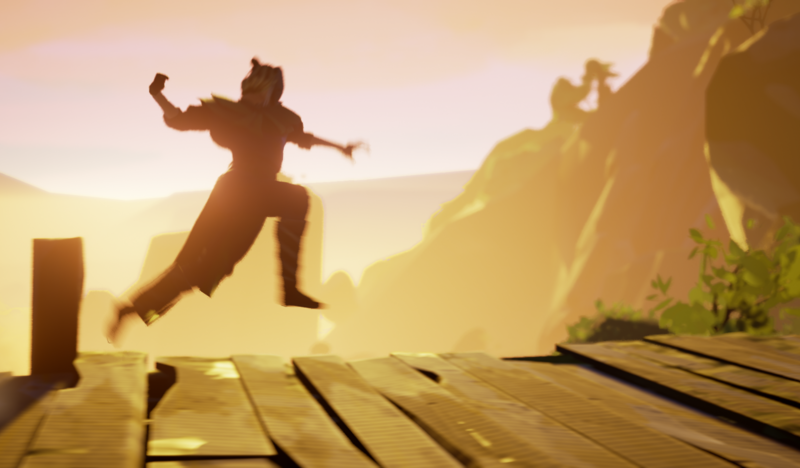 Read more in the patch notes! 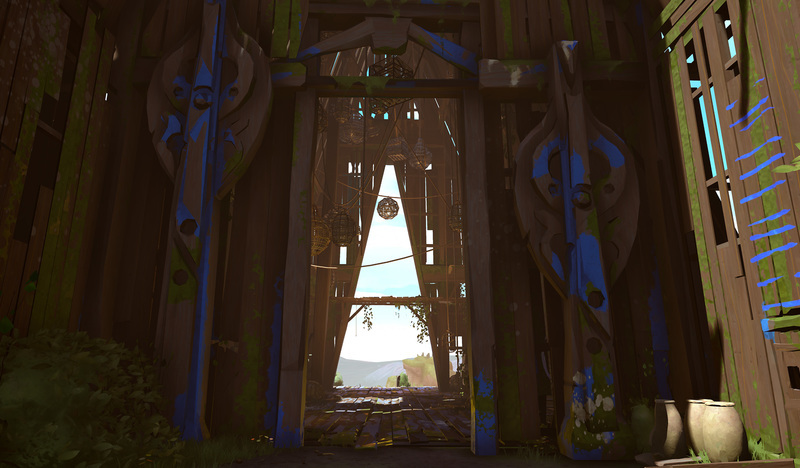 Update 1.03 is rolling out now for PC and PS4. 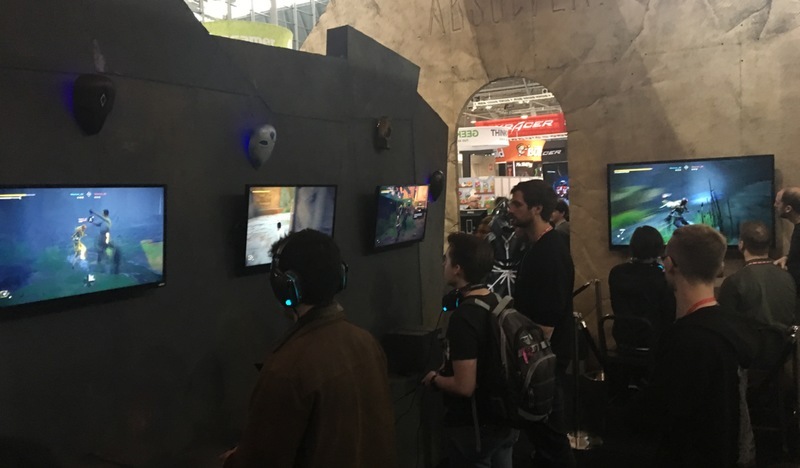 It addresses various crashes and overall stability. 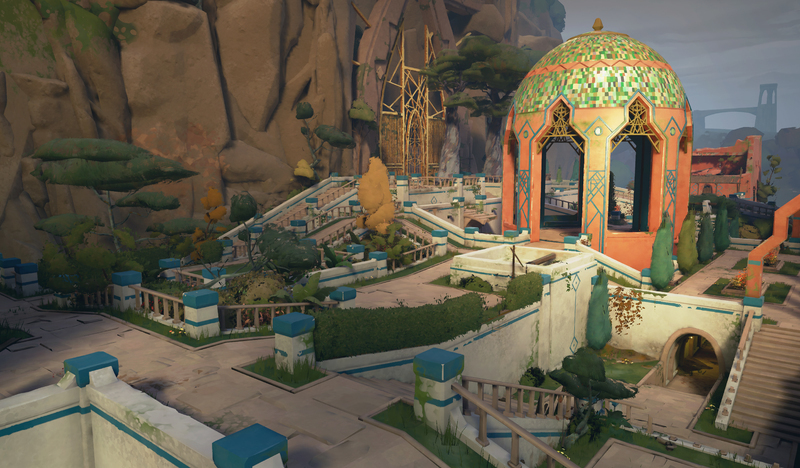 Read more in the patch notes! 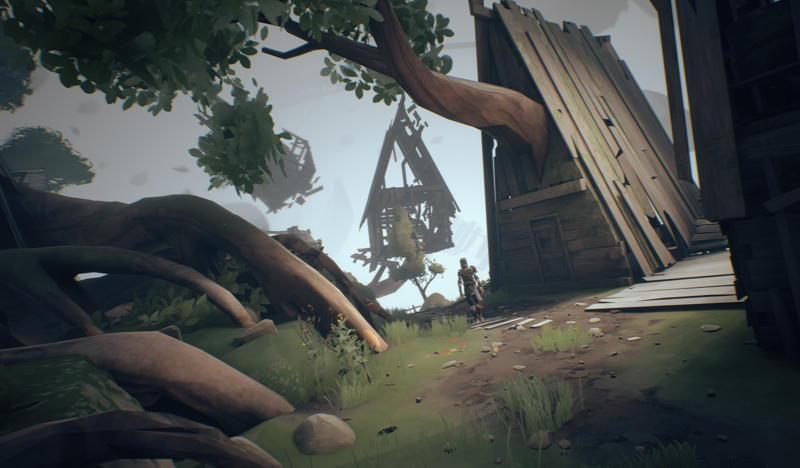 Fresh informations from the dev team on the main issues currently being addressed! 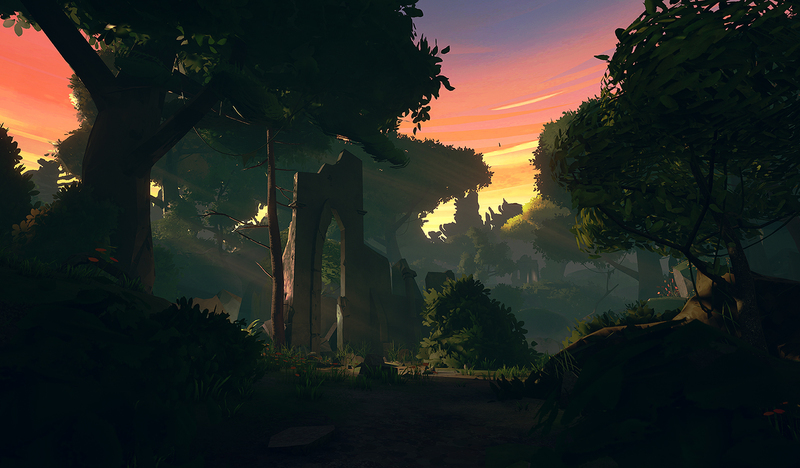 Absolver is finally out for PC and PS4. Get your copy today and start your way into the world of Adal. 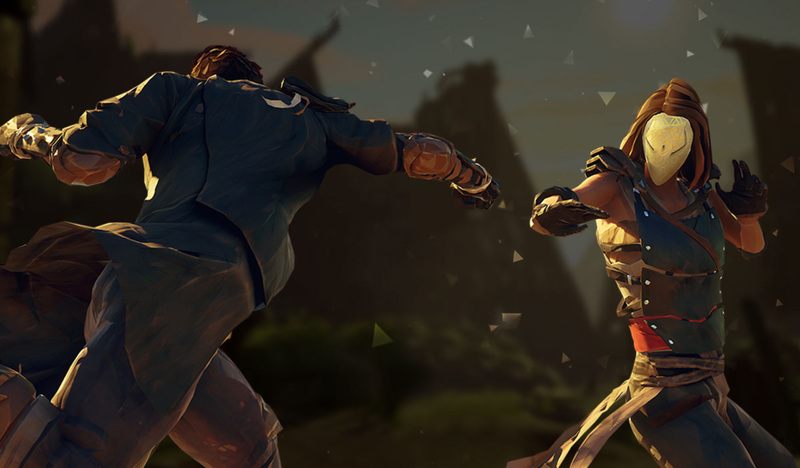 We are happy to share with you our new Gameplay video for Absolver, where you will learn more about our 3 initial Combat Styles and their Special Ability. The trailer also outlines the main features of the Combat Deck. 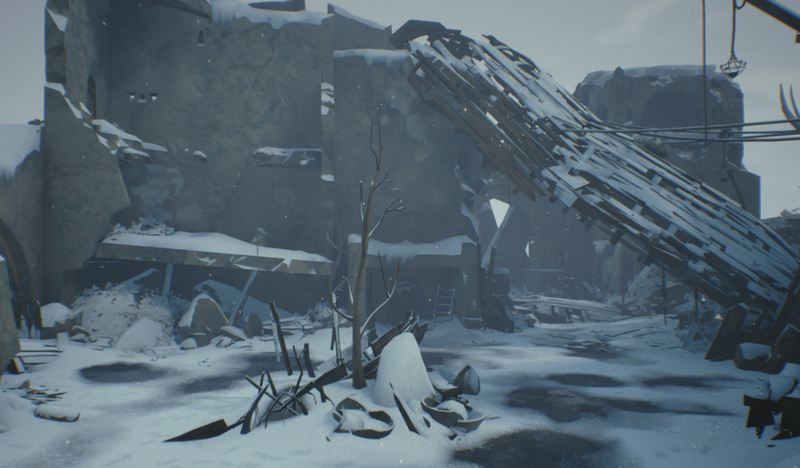 2017 got off to a flying start at Sloclap, you may or may not be aware of this, but we ran our first Closed Alpha tests last month with selected community members.